When it comes to translation of legal documents, people have a tendency of contacting regional translators of the target language. 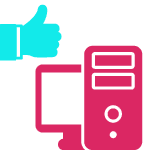 As the language is native to the translator, the client feels automatically reassured that his translation will be authentic and up to the mark. We, at USA Translate, are here to tell you that this is not always the case. We advise you to use certified translation services. Does it take a certified translator? 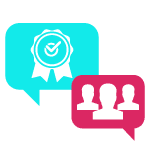 Certification in a language means that the translator has been proven and authenticated by a translating agency in the language that you are dealing with and you he has been proven to be up to the mark in the said language. The individual has been tested, verified and poked and prodded in all the translation realms. He is proficient in legal translation, medical translation, media translations and all other kinds of translations under the sky. He knows what he is doing and a responsible body vouches for his translation. This is important and much preferable to just be native of your target language because this ensures that the translator will understand your target language completely and thoroughly and know how to deal with various challenges that will come his way while providing translation services for legal documents. Many native speakers of a language are not necessarily great translators to and from that language even if they are proficient in both languages. This is because the translation is not an exact science but a matter of technique and practice and transferring of information and ideas from one language to another. With these steps, you will get perfect translation services for legal documents. 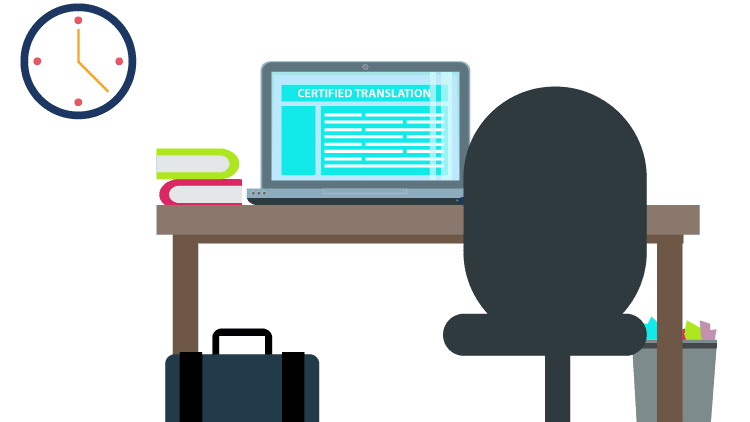 The reason you will always be told to get a certified translation of legal documents is that most legal entities demand certified translation. And even if they don’t, they expect them implicitly. These are simple facts that have to be kept in mind while dealing with translation of personal documents otherwise your hard earned money will be wasted. Make a digital copy of all the documents that you will need translated and get them scanned and make their soft copies. Email these documents to the translation agency and give them details of how you would want your documents translated. Give them any background you can on your translation needs and tell them about all the specific facts about the document that they should keep in mind. If you are working with a legal document, we would advise you to ask if you need a notary translation instead. 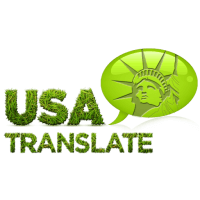 It ensures that the agency takes responsibility for the authenticity and credibility of the translated text and ensures that the translated text is of good quality. Certified translations are always good because they can be used over and over again as their credibility never fades.